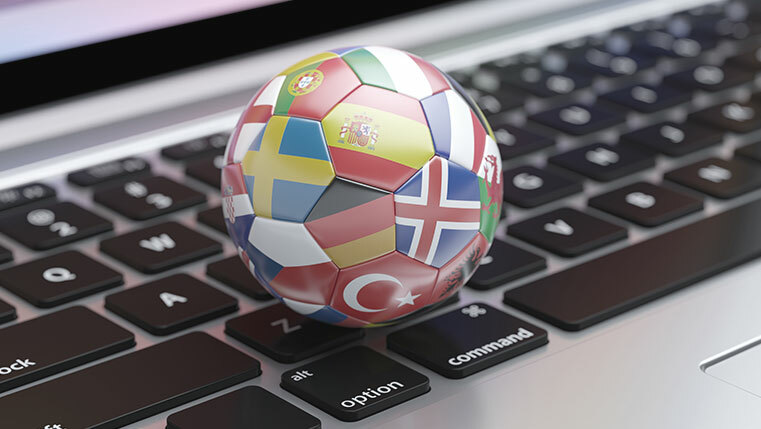 The need for organizations to train a global workforce is on the rise, and this has resulted in an increase in the demand for eLearning translations. Organizations are faced with the decision to either outsource their eLearning translation requirements or hire someone in-house to meet their eLearning translation requirements. 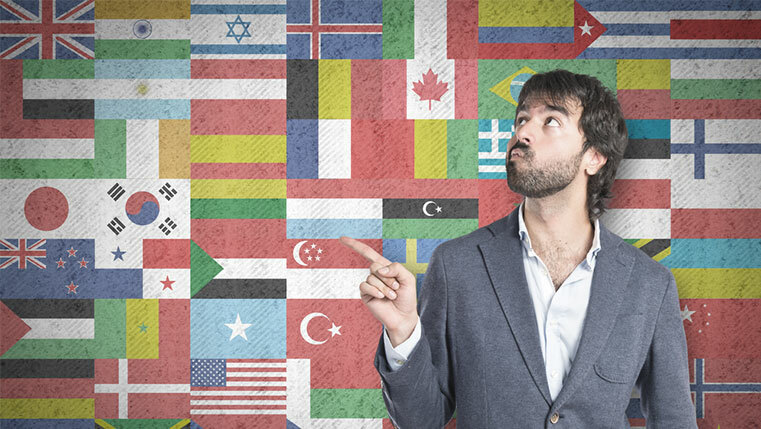 If you have made the decision to assign the task of eLearning translation to an internal employee, do you know if they have the required expertise to complete the eLearning translation successfully? There are organizations that onboard people exclusively for eLearning translation, but this also means increased expenditure. There are others who like the idea of internal employees doubling up as eLearning translators. But eLearning translation is not as simple as it seems. 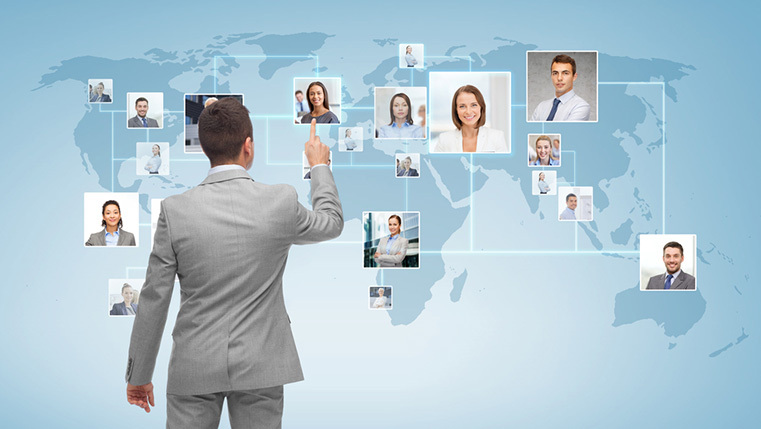 Are you making the right choice by getting internal employees to translate eLearning courses? Here’s an infographic that shows you the problems an internal employee could face when assigned the task of eLearning translations.